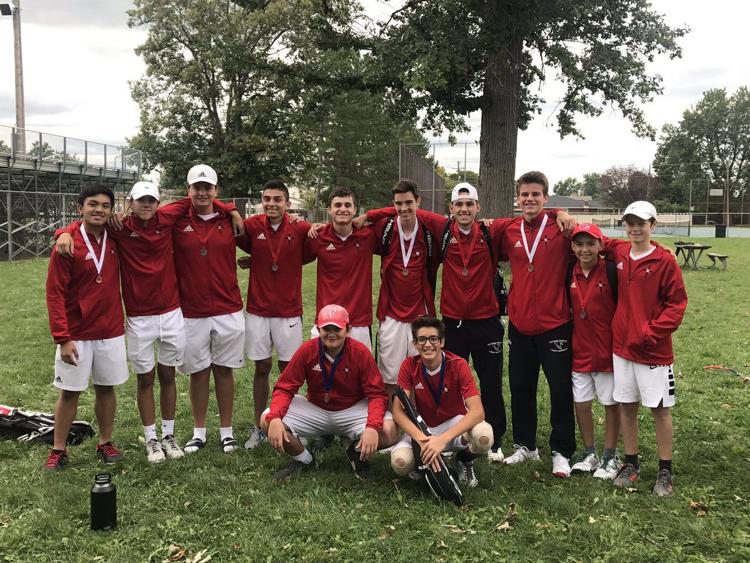 Divine Child boys tennis is having a season for the books. They hold a 4–2 record this season and are ready to finish the season strong. One of the season’s highs were at Jim Hadley Hall of Fame Invitational on September 22nd. The team placed third at the tournament. Divine Child amounted 15 points and were only defeated by Woodhaven (19) and Wyandotte Roosevelt (16). The culmination of the team’s success this season makes them hopeful of qualifying for states. Senior Jacob Balash recounts, “I feel optimistic about our chances at making it to states. I want to leave a legacy behind and end my senior season with a bang”. William Daguanno recounts the success of this year compared to previous seasons, saying the team is “better and more experienced”. 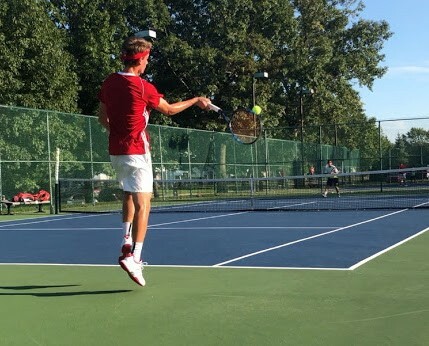 Their next meet is today, October 1st, against Carlson High School at their home courts at Crowley Park. Afterwards, Divine Child has their last league meet of the season tomorrow, October 2nd. They hope to seal off an away win against Grosse Ile High School to build momentum for Catholic Leagues and the state tournament.